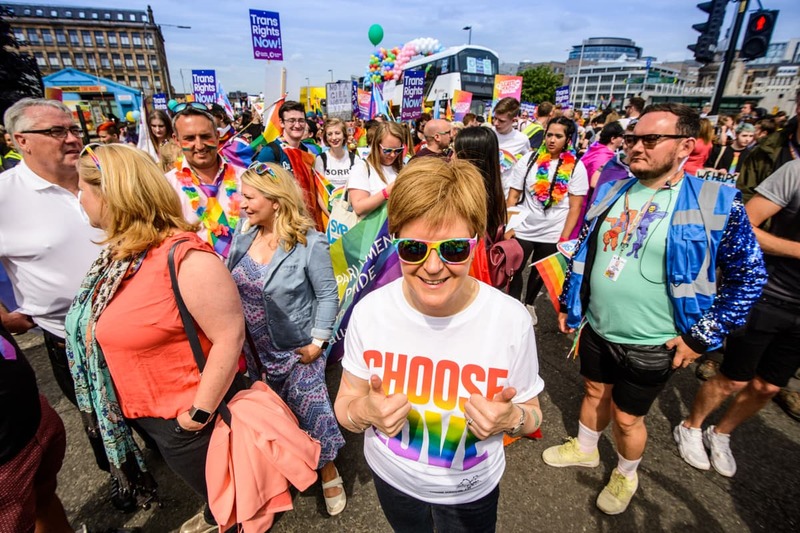 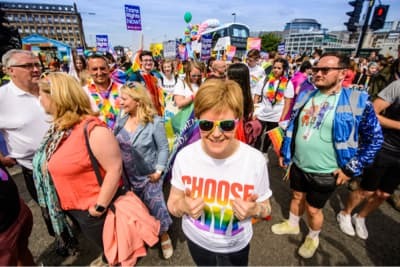 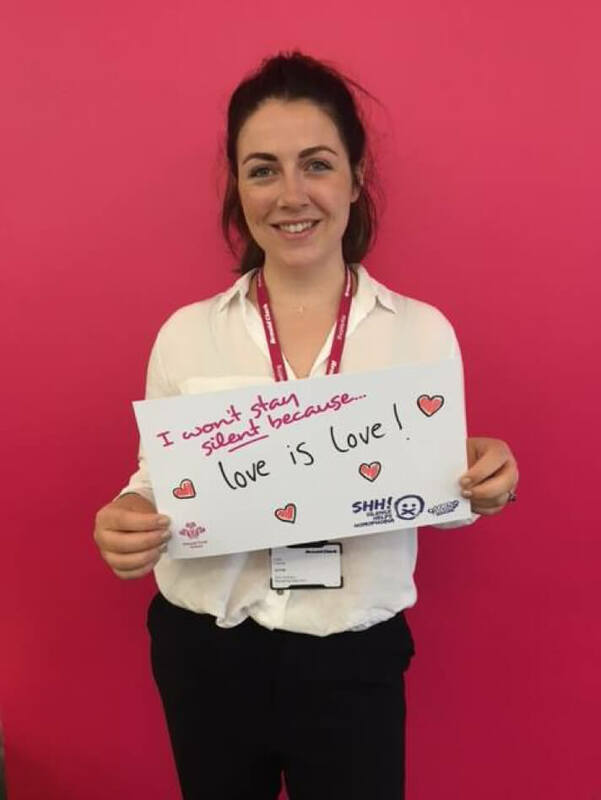 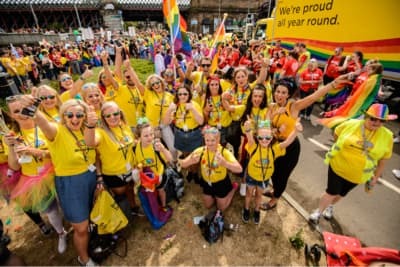 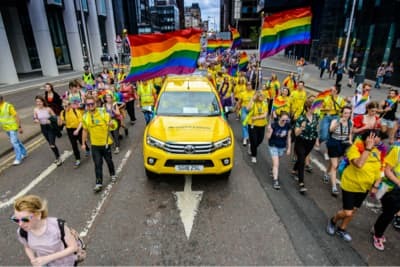 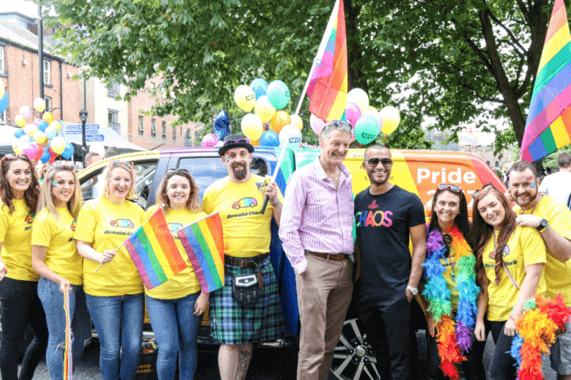 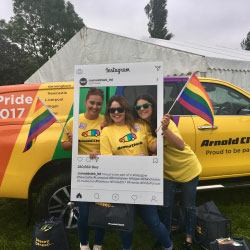 This summer, Arnold Clark attended seven LGBT+ Pride events across the UK. 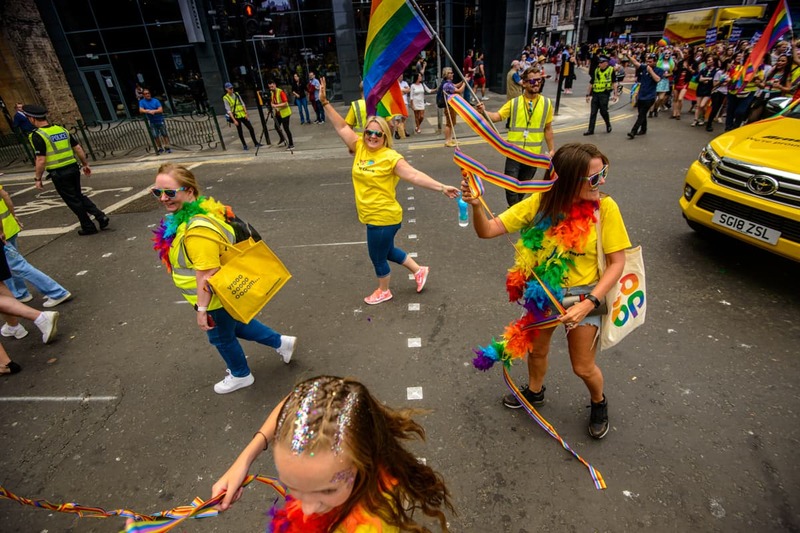 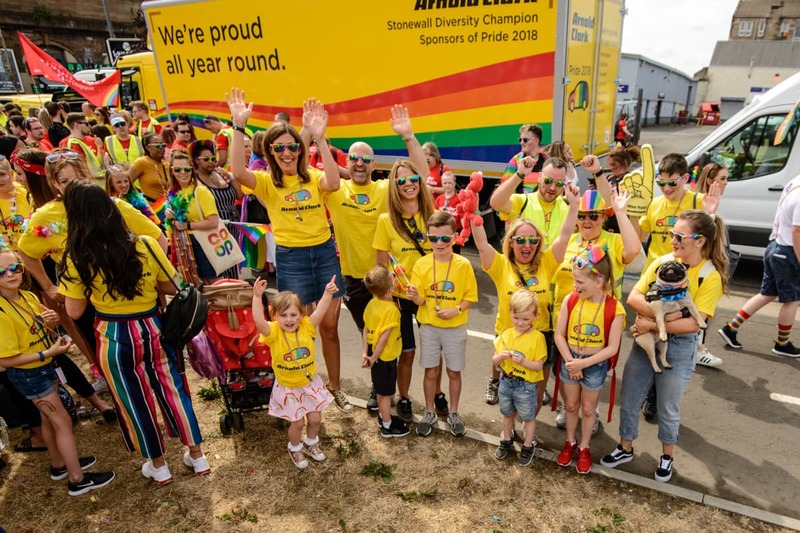 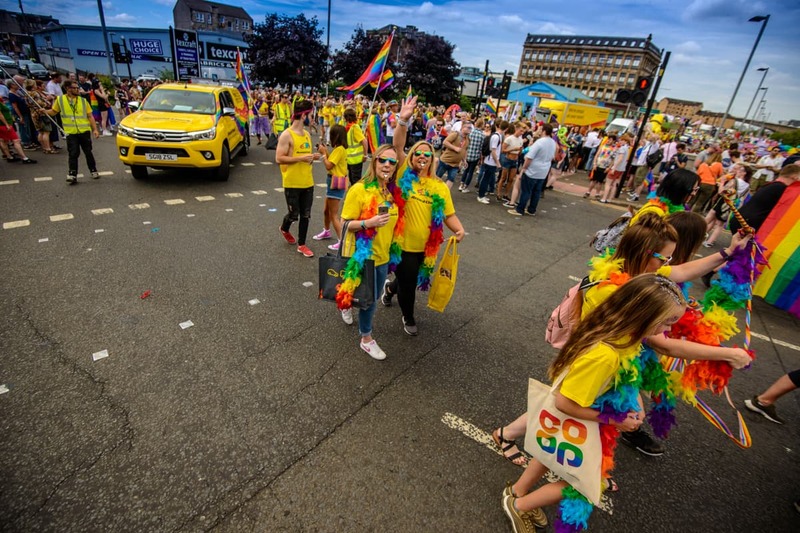 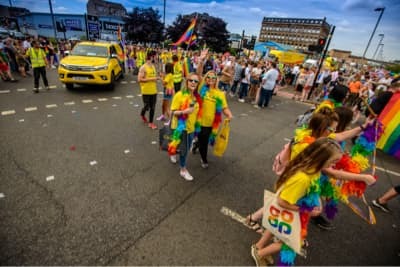 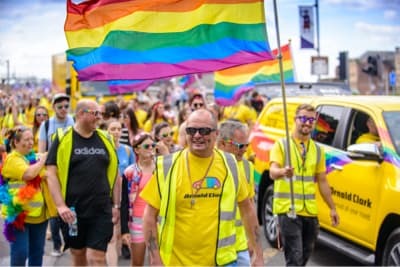 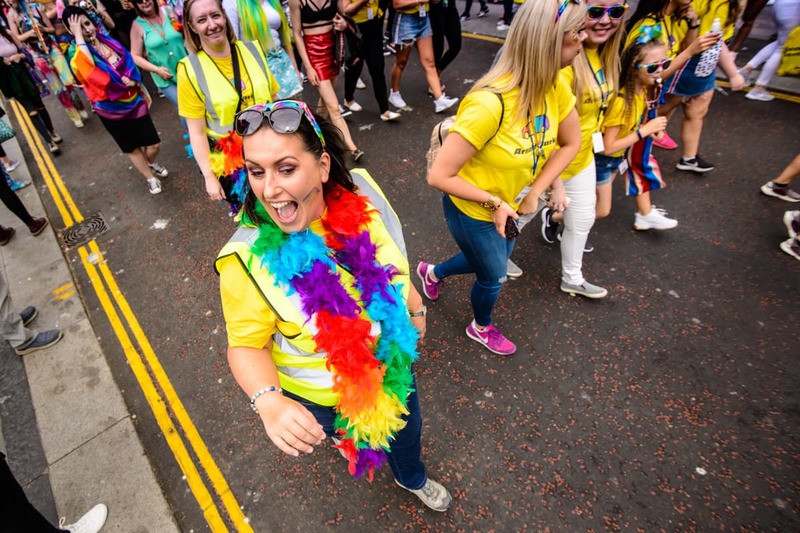 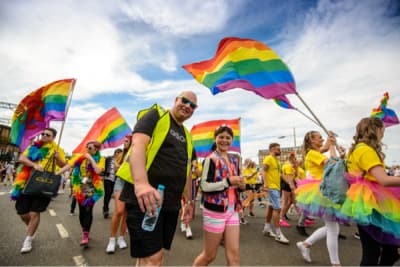 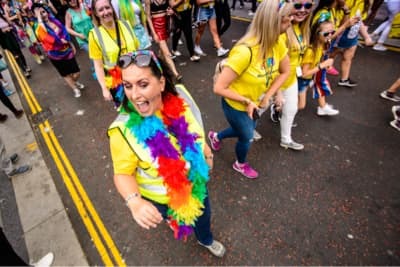 Our employees brought lots of colour and fun to the parades, with branded t-shirts, banners, whistles, flags, feather boas – and our special rainbow sunglasses! 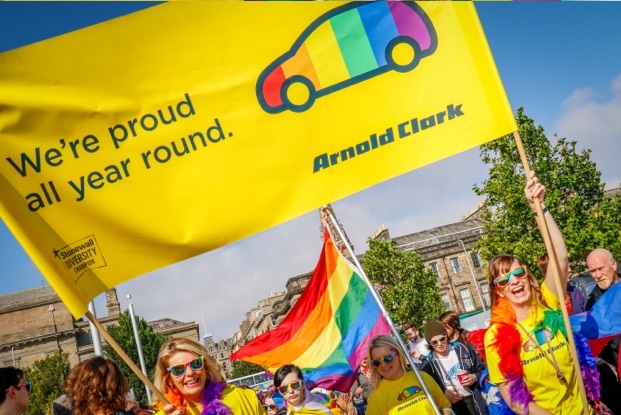 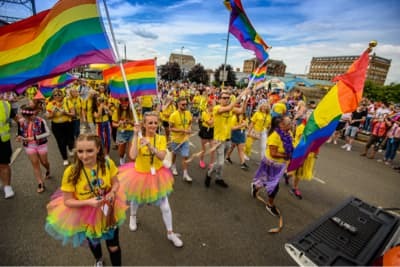 Pride 2018 may have come to an end but at Arnold Clark, we’re proud all year round. 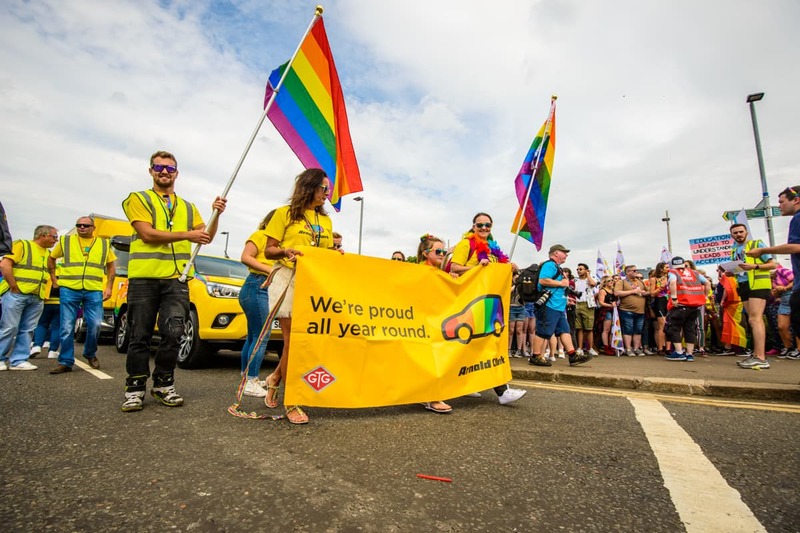 As a Stonewall Diversity Champion, we’re committed to supporting the LGBT+ community by creating an inclusive environment for both our customers and employees. 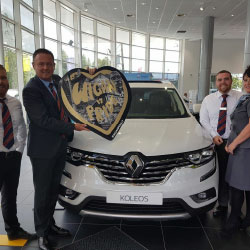 Spreading hope and showing solidarity/support for members of the LGBT+ community. 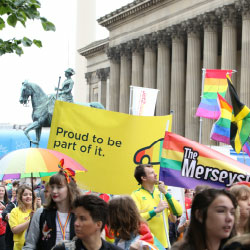 Celebrating the progress made in the UK, while recognising that there’s still more to be done to overcome prejudices. 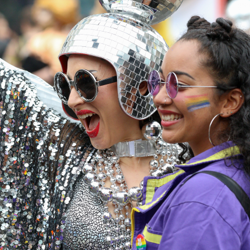 Campaigning for legal rights in countries where homosexuality is criminalised. 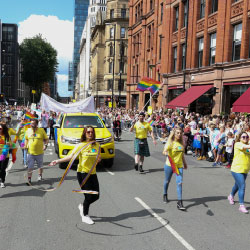 Seeking to eradicate any stigma or negative stereotypes surrounding the LGBT+ community. 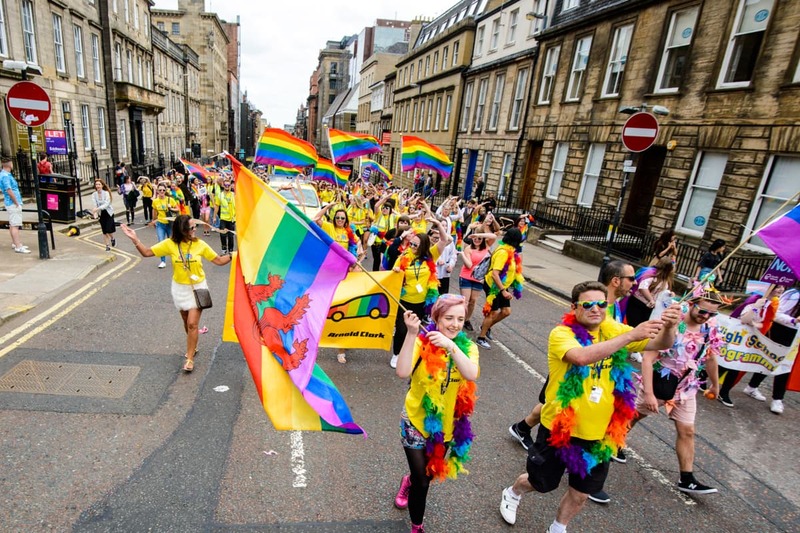 Championing human rights and fighting for the right for people to love whoever they want. 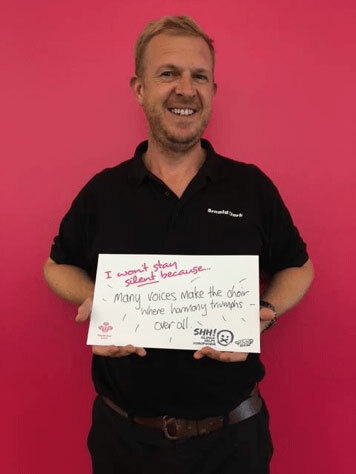 What’s it like working at Arnold Clark? 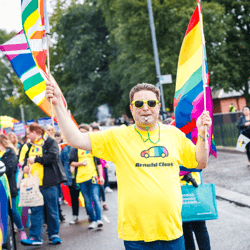 So if equality matters to you, why not join us? 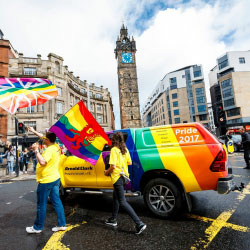 We’re proud to support the Silence Helps Homophobia campaign with Prince’s Trust Scotland and LGBT Youth Scotland. 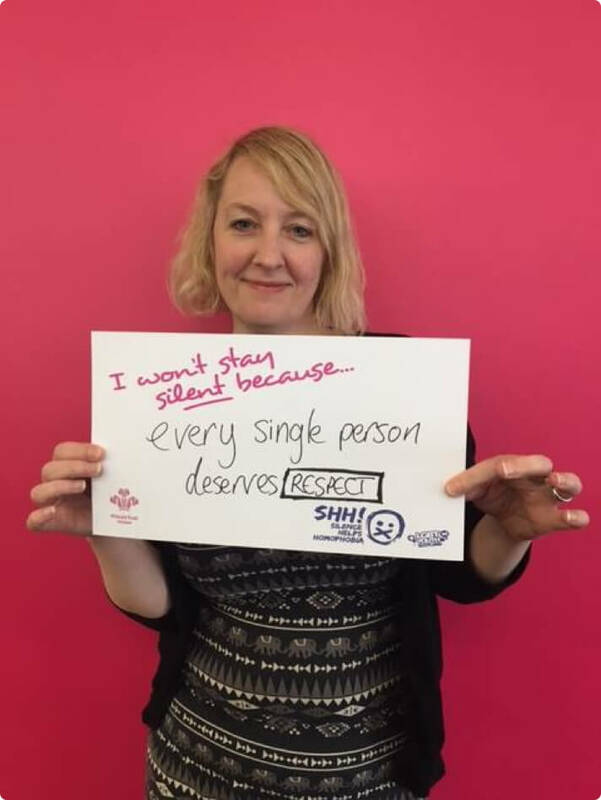 Here’s why we we’re speaking out.